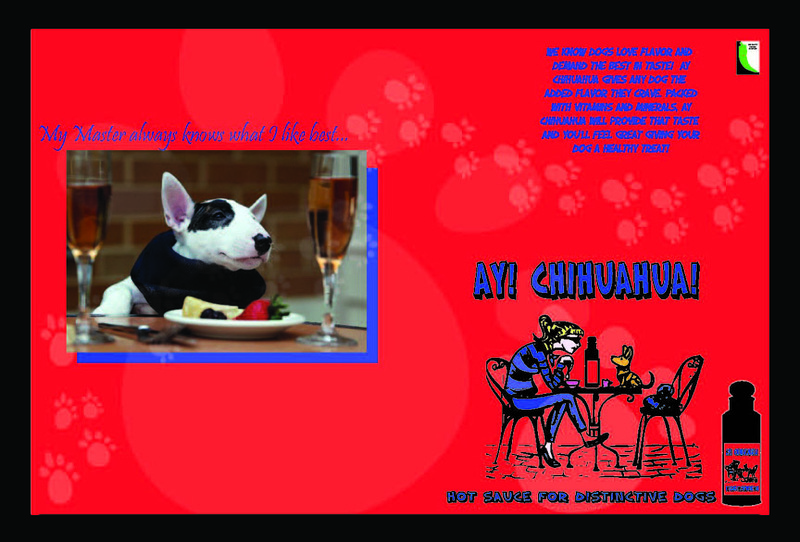 This is a concept I put together for a dog’s hot sauce, made for those dogs and owners who have to have everything! Its target audience would be dog owners who have an affinity for their little k-9 friends. This is a two page spread advertisement meant for a magazine. A simple and creative look for a book cover and binder. 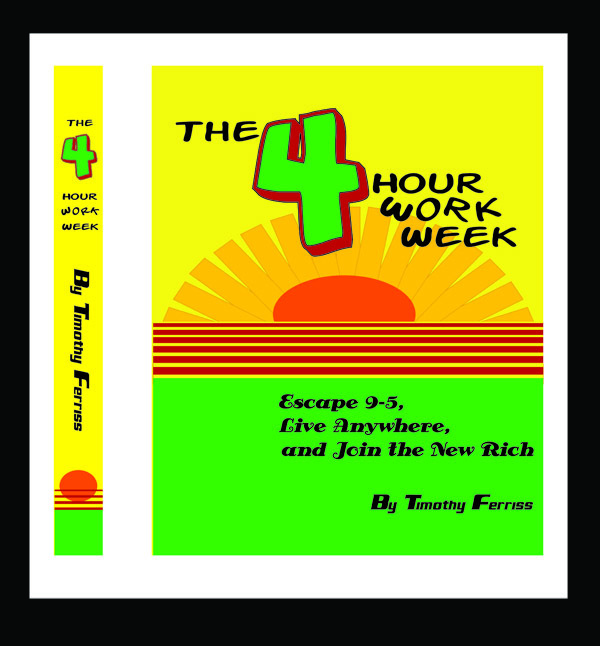 Its not a real book, but don’t you wish it was! ?